Welcome to the Scoil Náisiúnta Rath an Iubhair Website. 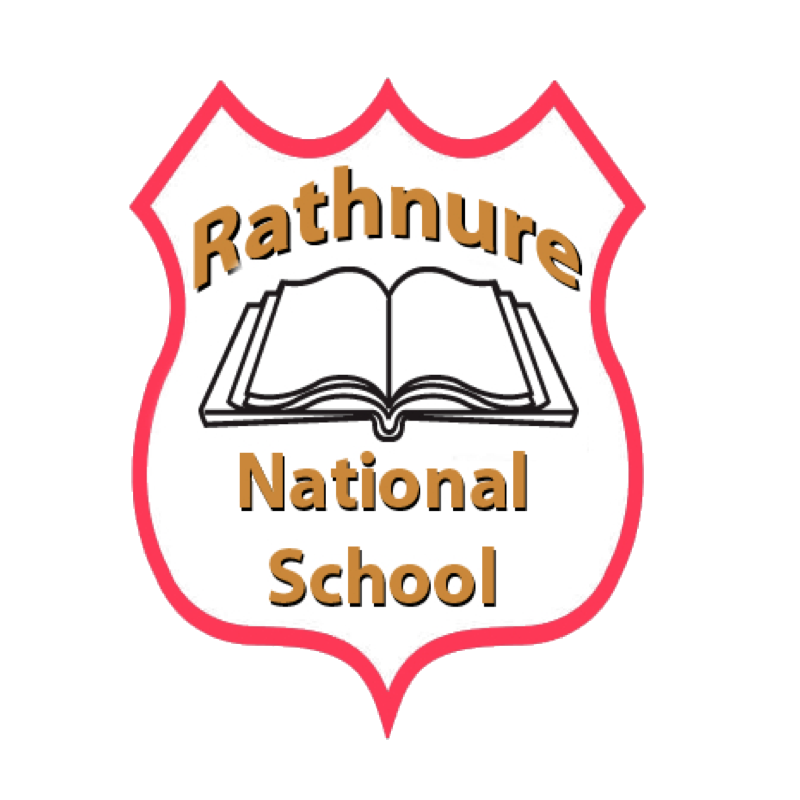 Rathnure National School is a Catholic, co-educational DEIS rural primary school situated at the foothills of the White Mountain in County Wexford. Rathnure National School is a Green school, a Health Promoting school and an Active School. We are open to the challenge of the future, encouraging effective co-operation between pupils, staff, parents, management and the local community. To see up to date news and pictures from our classes visit have a look at the live Twitter feed. You can also keep up to date through this website by looking at our calendar and by reading our school newsletters.